John Barr designed the Copper John, the Barr Emerger and many other successful fly patterns. 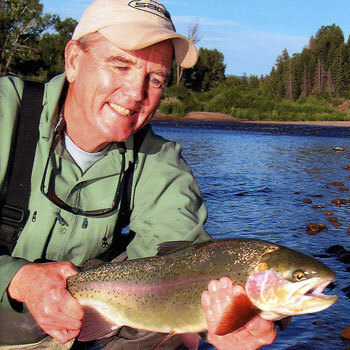 Learn from John how to tie and fish these incredibly successful patterns. If you don't use them now you will by the end of the show.